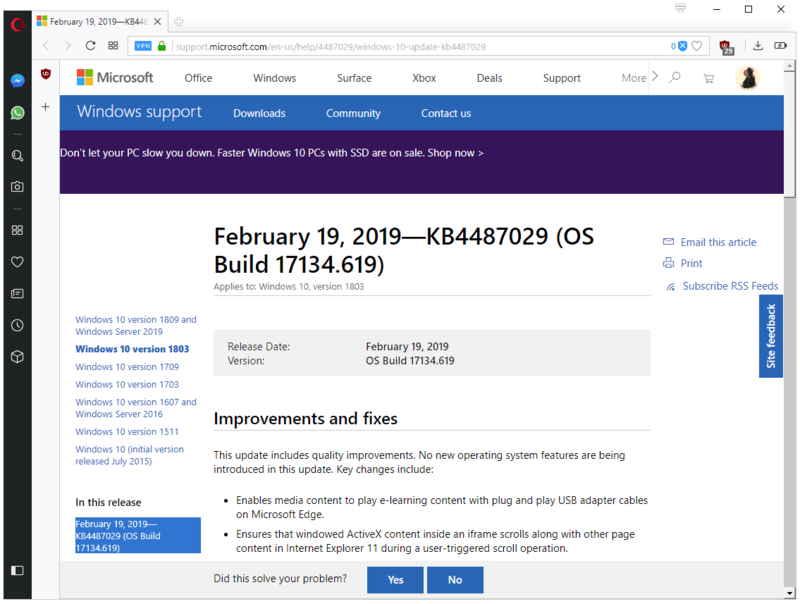 Our monthly overview of Microsoft’s Patch Day offers detailed information on updates, additional information that is relevant, and links to supported articles. You can check out last month’s Patch Day in case you have missed it. As always, it is recommended that systems are backed up before new patches are installed. 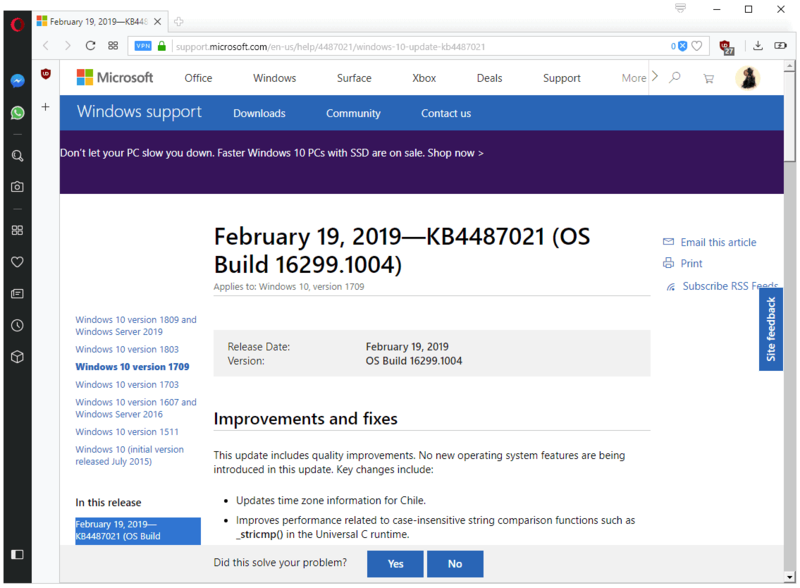 Note that some users had troubles installing the last cumulative update for Windows 10 version 1809; you can check a possible fix for System Service Exception blue screens here. Attention: Reports of Windows 7 and 8.1, and Server 2008 R2 / 2012 R2 machines freezing after update installation. Is apparently related to Sophos products, only solution right now is to uninstall the update. Monthly rollups won’t include PciClearStaleCache.exe anymore starting with this update. 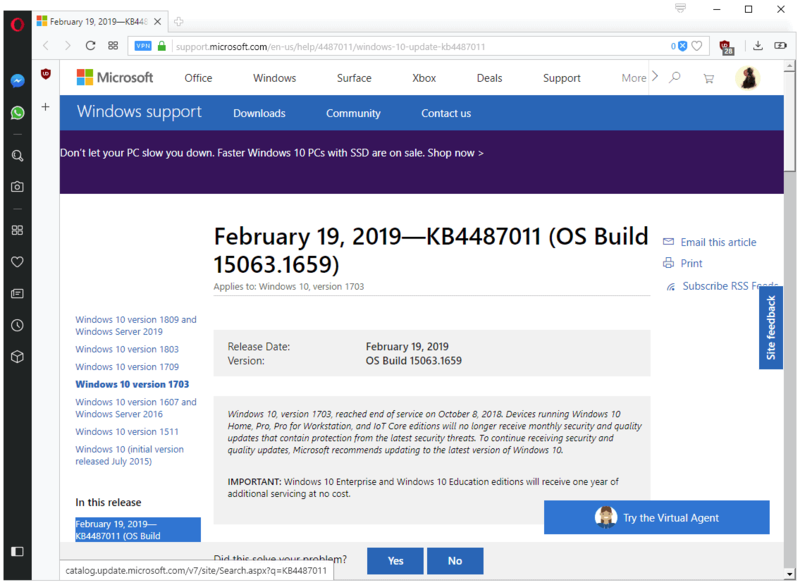 Microsoft advises that administrators make sure that updates between April 20, 2018 and March 12, 2019 are installed prior to installing this update and future monthly rollup updates to make sure that the program is on the system. Fixed an issue that caused the error “0x3B_c0000005_win32k!vSetPointer”. Fixed the netdom.exe error “The command failed to complete successfully” appears. You find a list of all released updates for Microsoft Office — security and non-security – here. When installing DLP 15.5 agent on Windows 7 Enterprise, the EDPA service “stops” and the start up for that service turns to “Manual”. Event viewer shows “The EDPA service terminated with the following error: The handle is invalid. Event 7023. Has anyone else run into this issue? If so, can they share how they resolved it? We want to test out 15.5 agent but this is preventing us from installing and testing on Windows 7 machines. We have a SEPM (Symantec Endpoint Protection Manager) version – 14.2.1031.0100 configured for a customer. This environment has both Windows and Linux servers on which Symantec AV is installed and configured. 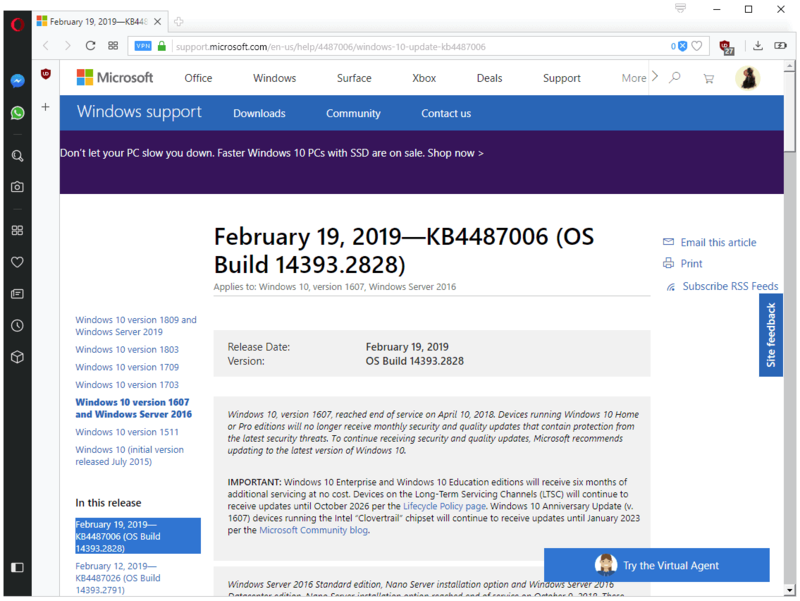 No issues are being faced for Windows, but we are facing Reporting challenges for LINUX (RHEL) Servers. 1) The customer has access to the SEPM and can see the reports by himself. Even though, on Linux server Auto-Protect is Enabled, then reporting for only Auto-Protect should be shown. The other options should either be -> Greyed-Out OR should be marked as hyphen OR should have NA written. This will make sure that the other options are NOT available for LINUX and thus our customer will not think on it much. 2) Is there any option for HIPS report in Symantec where it will show the exact date and time for any activity seen and blocked by HIPS. Requesting your actions on this. 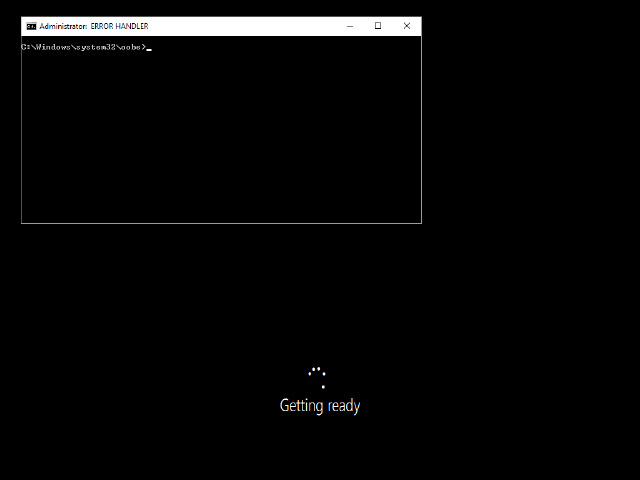 That is a black screen that says Getting Ready, with a CMD (command prompt) window titled ERROR HANDLER, at the path C:Windowssystem32oobe. This means Windows Setup failed. 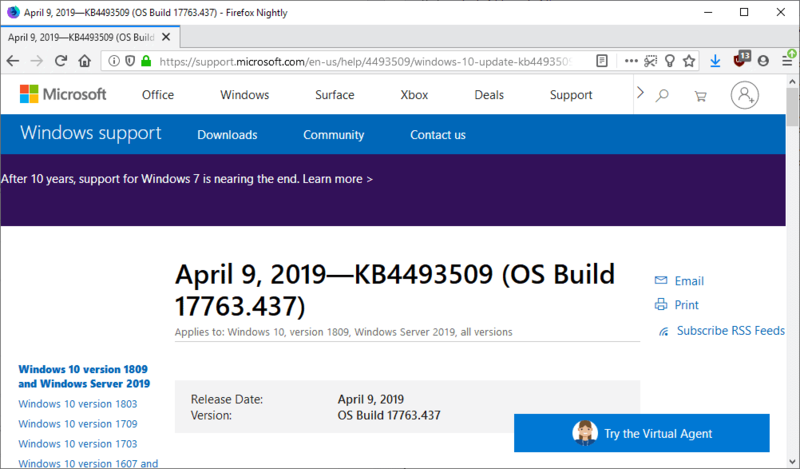 You can download the VHD and open it up to read Windowssetupact.log, Windowspanthersetupact.log, WindowslogsCBScbs.log, but that won’t help too much.